Sony | NIS America, Inc. Sales, Sales, and More Sales! 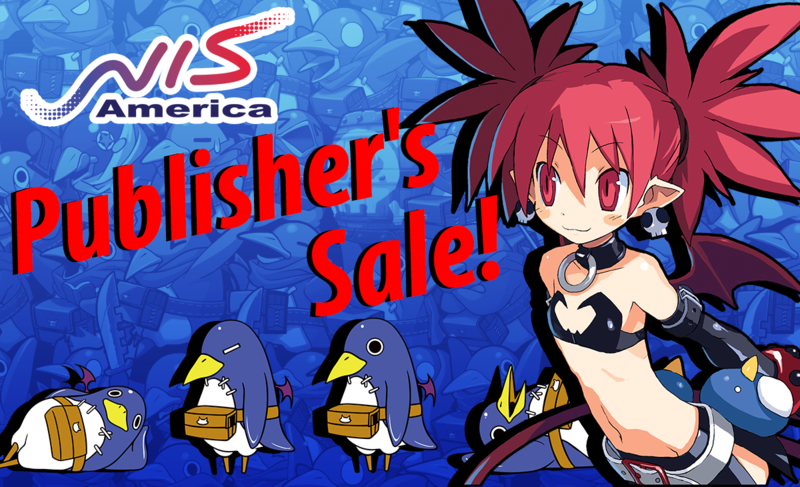 Jupy here, and if you haven’t heard already, NIS America is having a Publisher Sale RIGHT NOW on PSN! From now until October 31 (a.k.a. Halloween, dood), save up to 90% off select NISA titles, from Disgaea 5 to Danganronpa V3: Killing Harmony!